An RTI filed by Activist S Balvinder Singh revealed that Jammu is suffering from a severe shortage of healthcare facilities and doctors. Though this comes from RTI now, this problem had been around for past years. The hospitals and healthcare centres at different districts of Jammu had been dealing with the staff shortage. The number of doctors at the position is far less than the required staff. Balvinder Singh shared the facts that the total number of hospitals in Jammu are 259, out of which 184 are running without any doctors. 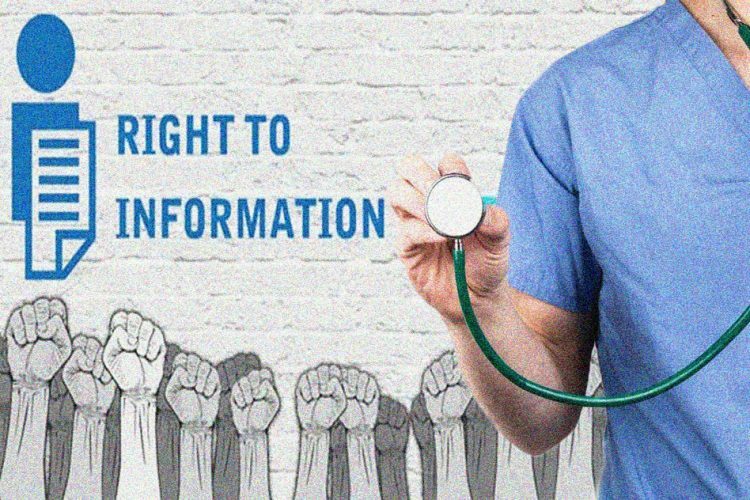 This information had been given out by Directorate of Health Services Jammu, under the RTI (Right to Information) Act. “Out of 259 PHCs, NPHCs and CHCs in the hilly and remotest areas of almost all the districts of Jammu province, 184 of them are running without any doctor,” Balvinder Singh said and added that there was a shortage of 982 doctors in the health sector across Jammu province as only 1073 doctors are in position against the sanctioned strength of 1926 doctors, according to DailyHunt. 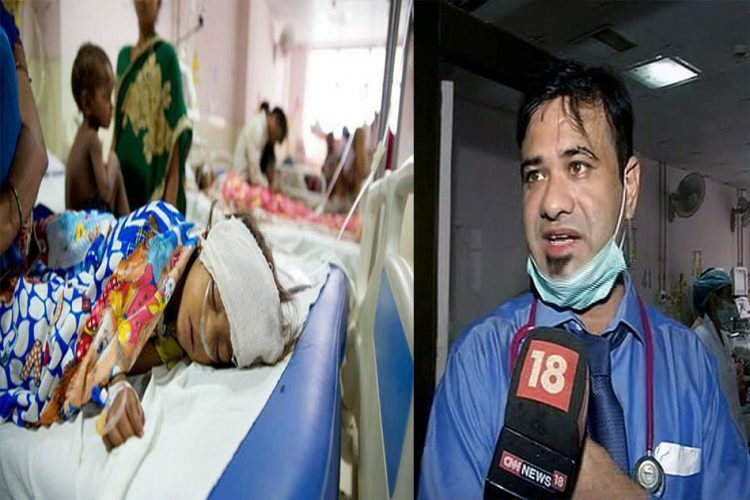 Doda – 35 hospitals are currently in Doda, out of which 34 don’t have doctors. With a sanctioned strength of 210, only 65 specialists and medical officers are presently on posts. 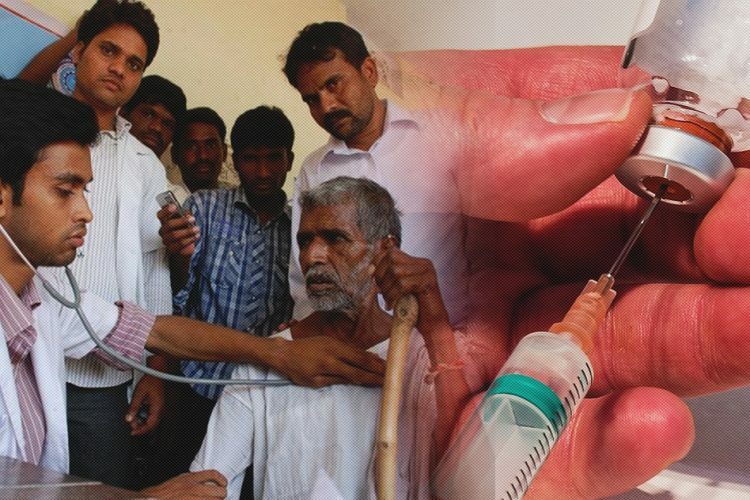 Rajouri – With a total of 42 health centres, 25 are without doctors. Reasi – 37 doctors are on the post in this district when there is a total of 101 sanctioned strength. 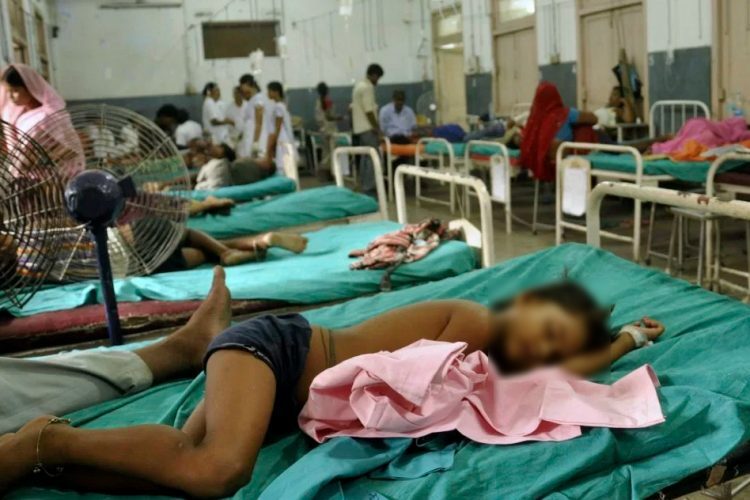 The number of hospitals here is 25, out of which no doctors are available in 18 of them. 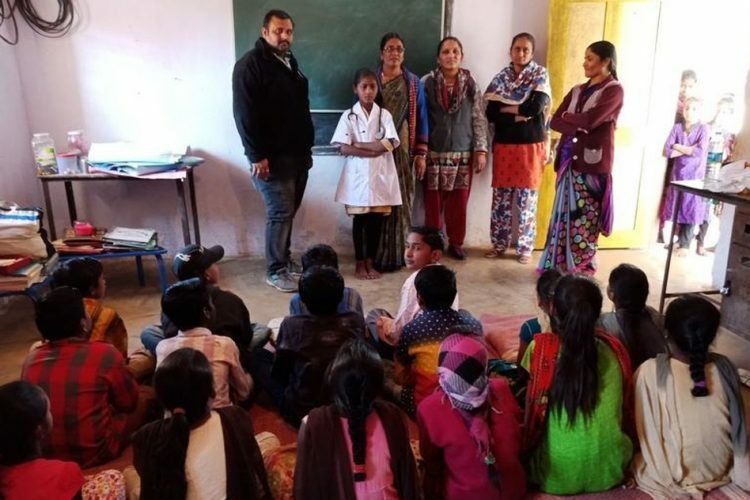 Other districts like Shamthi, Kishtwar, Ramban, Sartingal, Sarnaha, Udhampur and others are short on healthcare facilities and medical staff as well. The facts came out in the Rural Health Statistics. According to this, a total of 315 posts of Specialist doctors were available for Community Health Centers (CHC), in which the doctors occupied only 176 positions. Likewise, 520 jobs out of 2253 sanctioned post of Health Workers for Sub-Centers and 902 out of 1250 posts of Nursing staff for Primary Health Centers and Community Health Centers were filled. 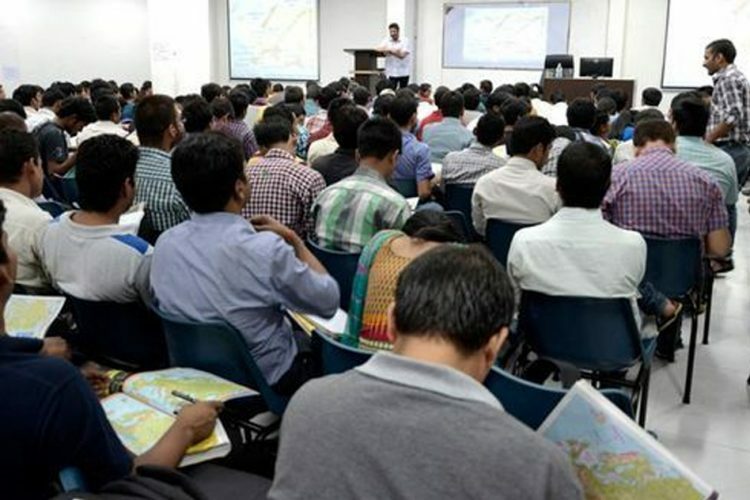 As per the guidelines, a Sub-Centre is to cater a population of 300 and 500 in hilly areas and plain areas respectively; A PHC is to cater a population of 25,000 and 40,000 in mountainous areas and plain areas respectively; a Community Health Centre is to cater 80,000 people in hilly areas and 1,00,000 people in plain areas. Therefore, the shortage of specialist doctors, 139 posts were vacant in CHCs. Many patients turned to the district hospitals for specialists treatments but the burden is overpowering due to the lack of doctors. The adverse impact on healthcare delivery was because the Health Department didn’t pay attention towards the unavailability of doctors and the severe problem it became. The specialist doctors were not ready to operate and work in rural areas, which made this problem even worse. At CHC Mandi, against the sanctioned strength of 5, two were filled. Out of total vacancies of 70 in District Hospital, Poonch, only 20 were occupied. In Sub-District Hospital (SDH), 42 posts were available, of which, only 24 were filled. At Primary Health centres, only 11 spots were filled out of 51. And not only Doctors but, there is a shortage of paramedical staff too. Like the governments before, Ch Lal Singh, Minister of health, also couldn’t bring any improvement in the rural areas where there’s a shortage of workforce. According to Health Department, against 50 sanctioned posts, only 20 were filled in Doda. Instead, it had that 22 MBBS and 22 ISM doctors had the to the vacant posts in different health institutions. Also in other districts like Ramban, similar problems like this were faced, when against the available 110 posts, 67 posts were vacant. 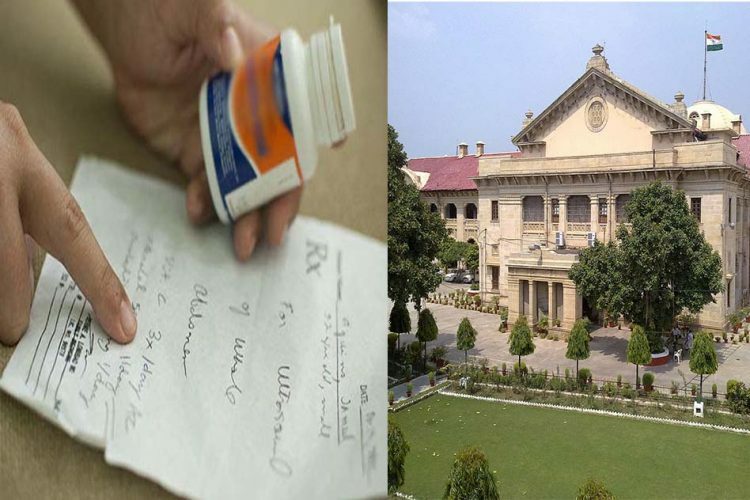 Even this year, the Department of Health and Medical Education made no progress and the districts of Jammu faced the same problem of unavailability of doctors. Even the coalition government of PDP-BJP didn’t do anything to solve this situation. The over-the-top claims of PDP-BJP fell flat when even they couldn’t bring any change in the condition at the hospitals. The doctor-patient ratio in J&K was 1:1880. The statistics revealed that from the total sanctioned strength of 7514 doctors only 5036 doctors were on posts. The rural areas have faced difficulties for the most part since the doctors are not willing to work in those areas. Also, the negligence on the part of Health Care Department can only be seen as a contribution to the poor state of the hospital staff. The Government never gave the proper amount of attention needed for the betterment of this situation. If stern action would have been taken years back, rather than only promises, the picture would have been different.